Holzen has already fought this year, stopping the well-travelled Ukrainian, Viktor Polyakov, 13-3-1 (6KOs), in the 2nd round just 17 days ago. 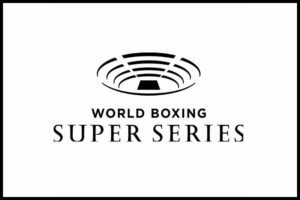 Up until last Saturday, across both the cruiser and super middleweight tournaments, the series has been lucky to not suffer any injuries. Now with Braehmer out and the uncertainty around George Groves’ shoulder injury, it will be a real test for the Sauerlands and Richard Schaefer, to keep the closing stages of the super middleweight draw exciting.